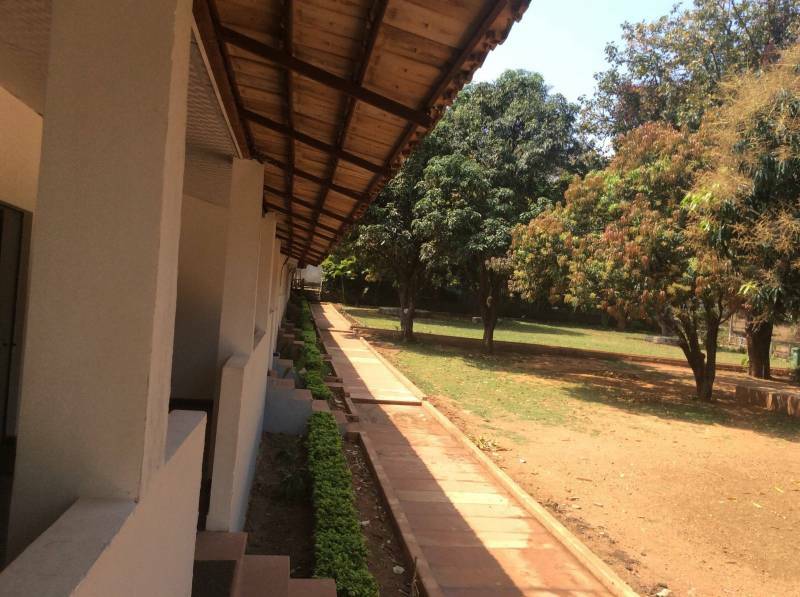 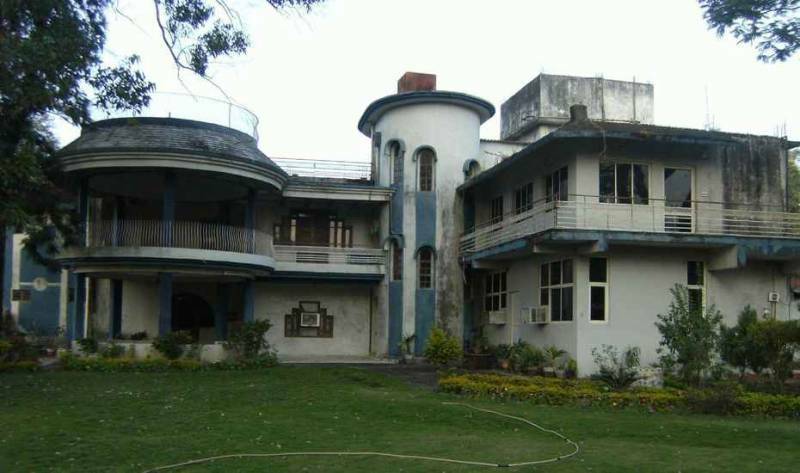 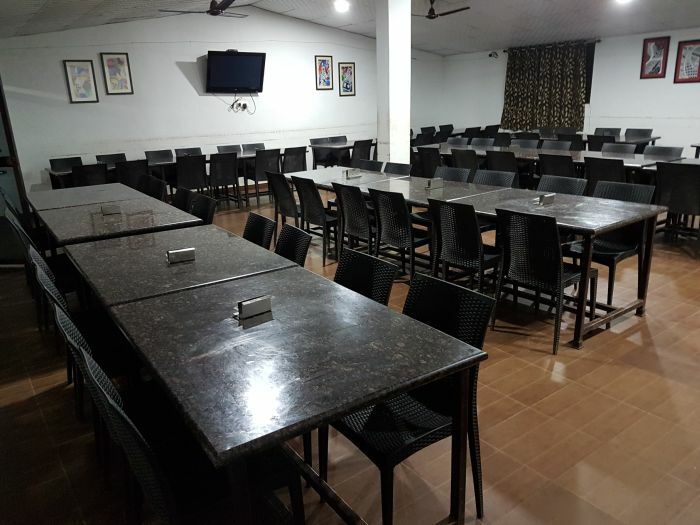 Best Hotel Of Pachmarhi Room Descriptions: Lovely clean and fairly spacious room. 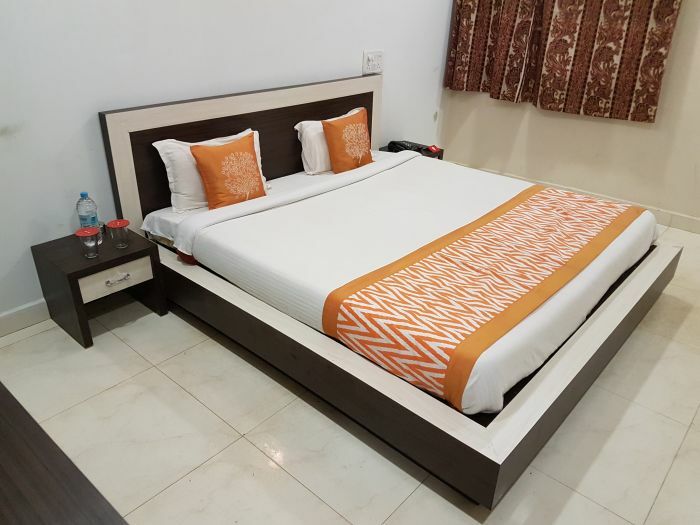 Our super Deluxe and Large Double also provides views are elegantly furnished amenities , facilities, fan, hairdryer and the finest pure white linen and towels. 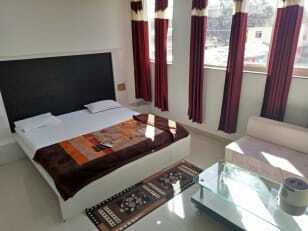 Amenities and Facilities in hotel Free Wi-Fi Aircondition TV Blackout curtains Hairdryer Safe box Desk and chair Bathtub or shower Telephone Iron Room categories: Super Deluxe non A.c Super Deluxe A.c Number of Room - 9 Off session rate - 1300 double occupancy Peak season rate - 4000 double occupancy Extra person rate per member 400 Off session and peak season 700. 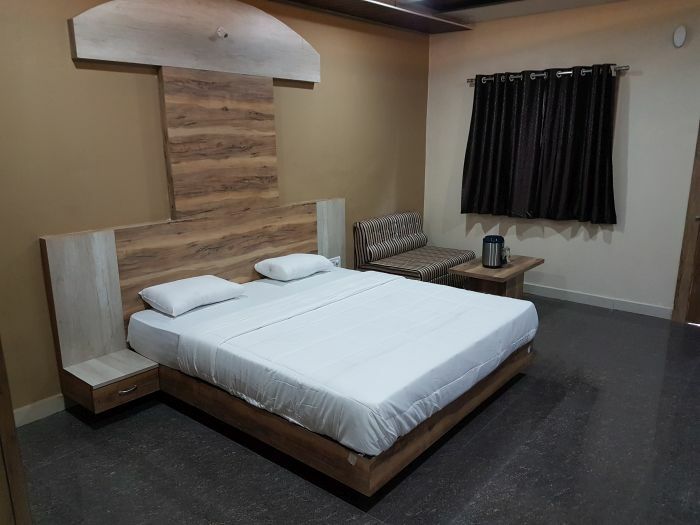 Room Descriptions Hotel Ark resort pachmarhi. 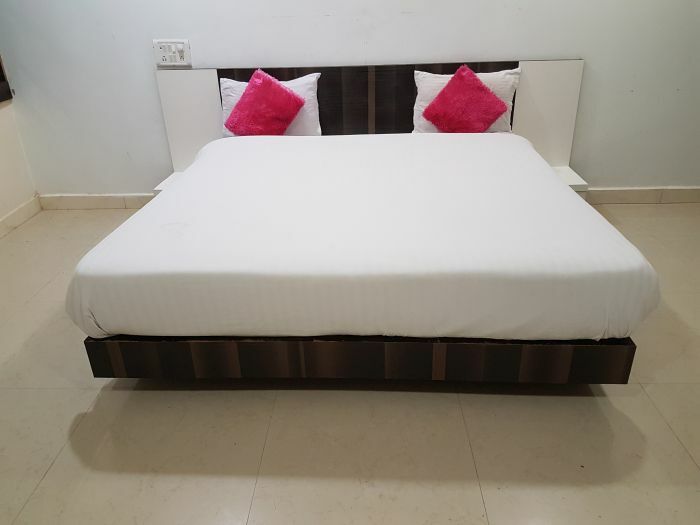 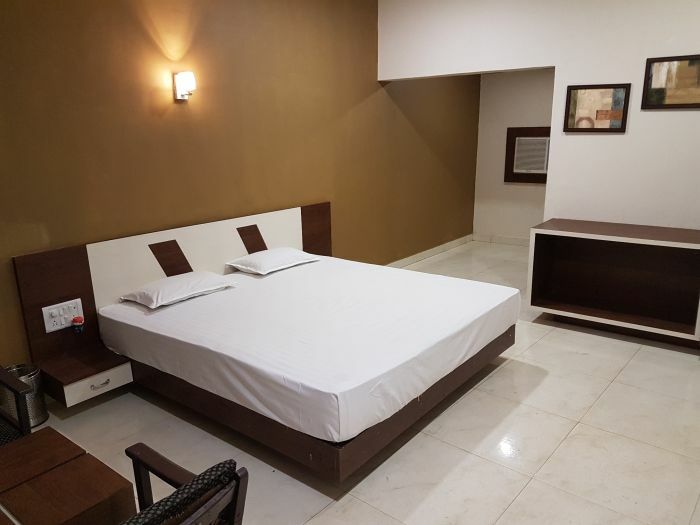 Lovely clean and fairly spacious room Our super Deluxe and Large Double also provides views are elegantly furnished amenities , facilities, fan, hairdryer and the finest pure white linen and towels. 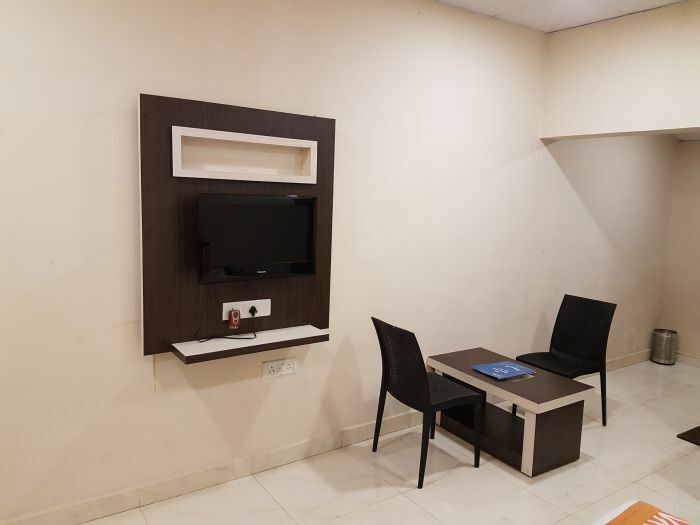 Amenities and Facilities in hotel Free Wi-Fi Aircondition TV Blackout curtains Hairdryer Safe box Desk and chair Bathtub or shower Telephone Iron Room categories. 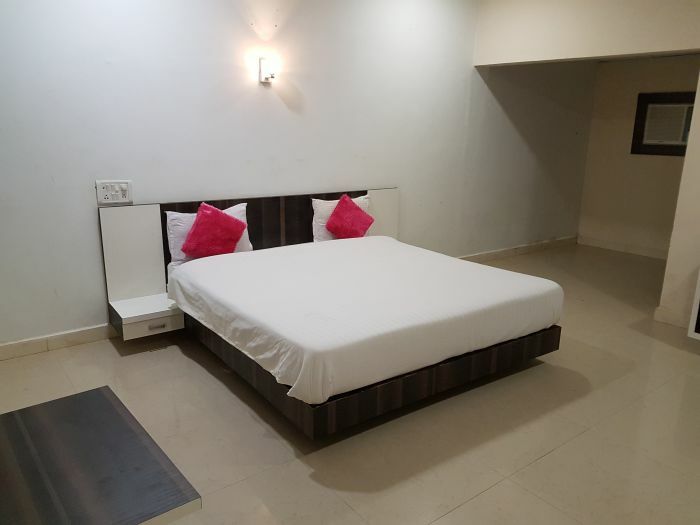 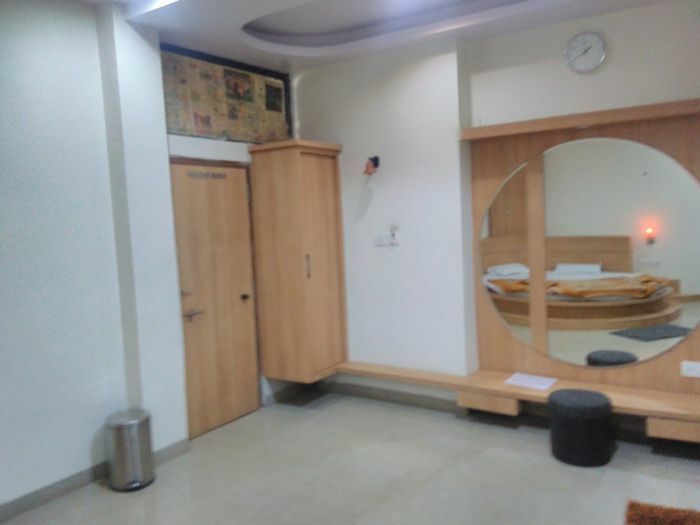 Super Deluxe non A.c Super Deluxe A.c Number of Room - 9 Off session rate - 1300 double occupancy Peak season rate - 4000 double occupancy Extra person rate per member 400 Off session and peak season 700. 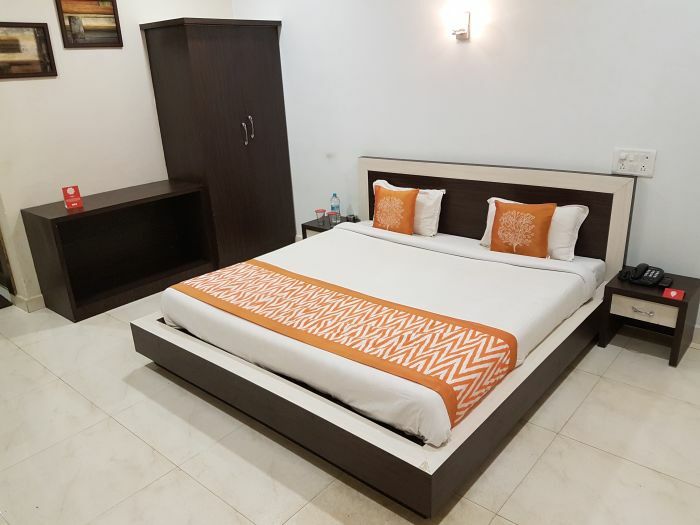 Room Descriptions: All our guestrooms are elegantly furnished with handmade furniture include luxury with complimentary amenities , flat screen LCD TV, tea/coffee making facilities, fan, hairdryer and the finest pure white linen and towels. 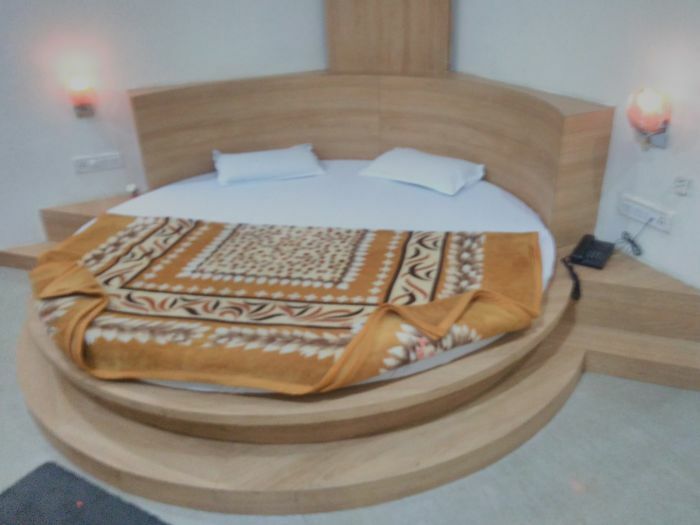 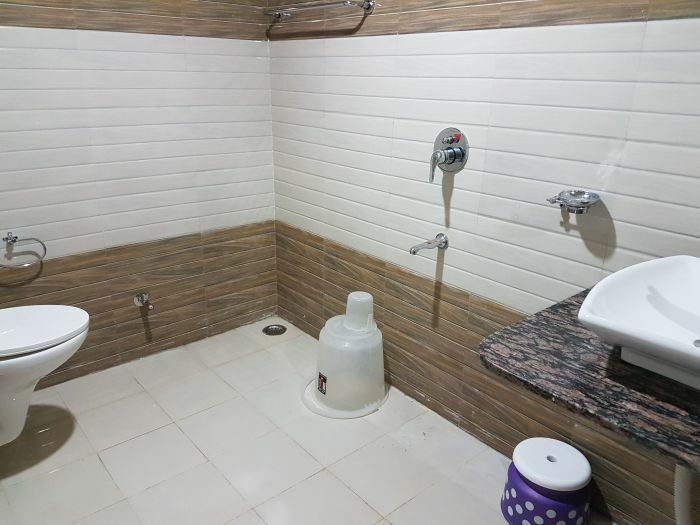 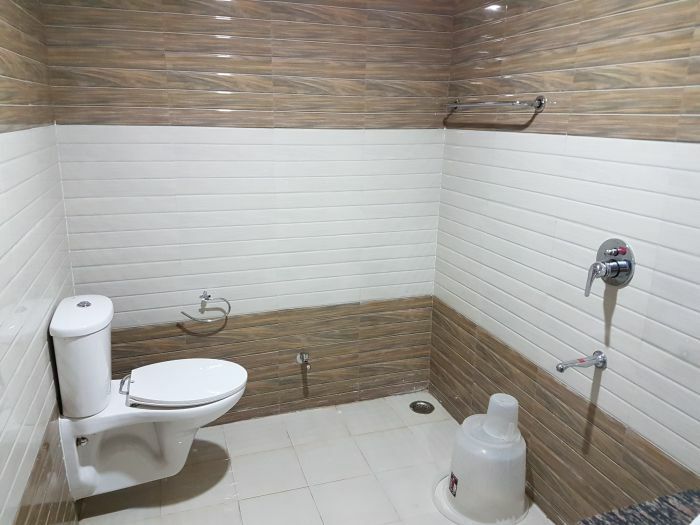 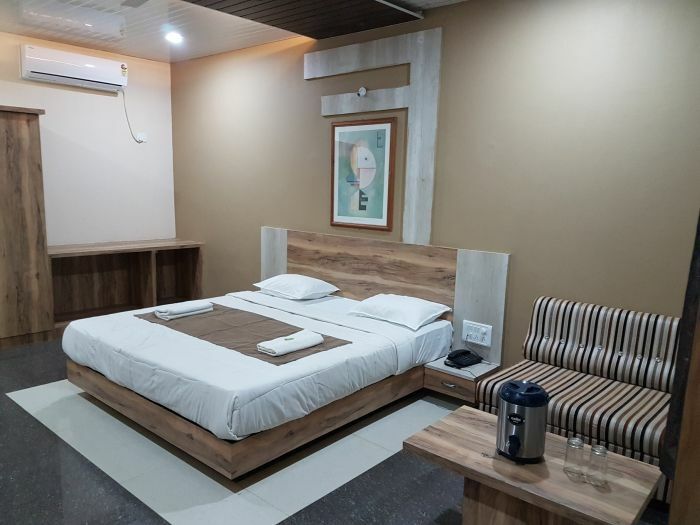 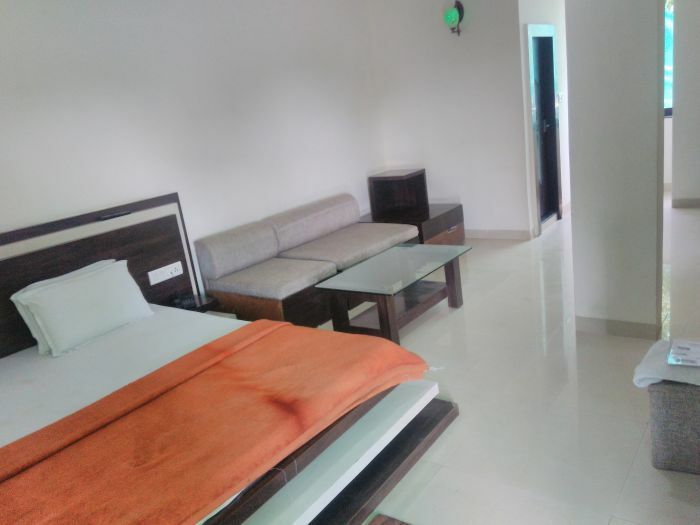 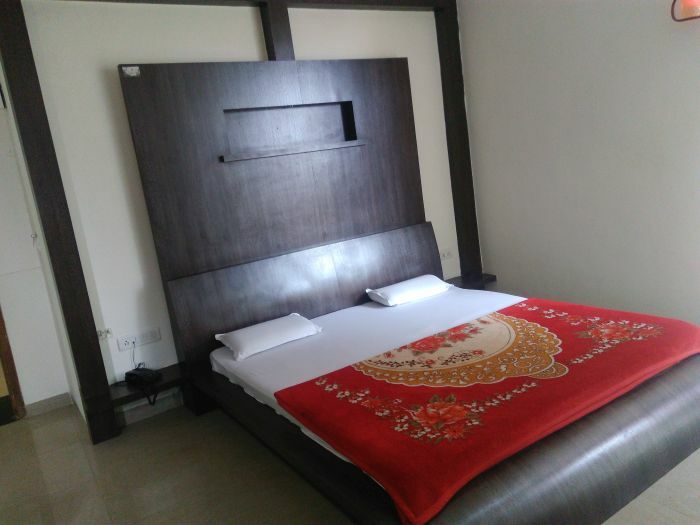 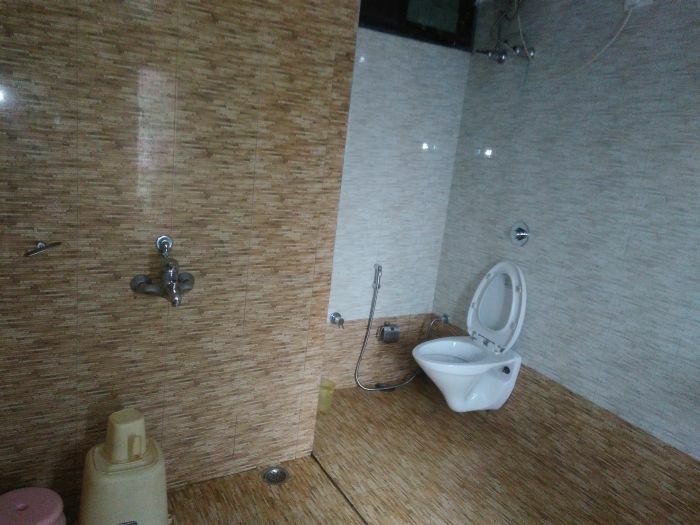 Amenities and Facilities in hotel: Free Wi-Fi Aircondition TV Blackout curtains Coffee and tea facilities Hairdryer Safe box Desk and chair Bathtub or shower Telephone Iron Shoes Polish mashine. 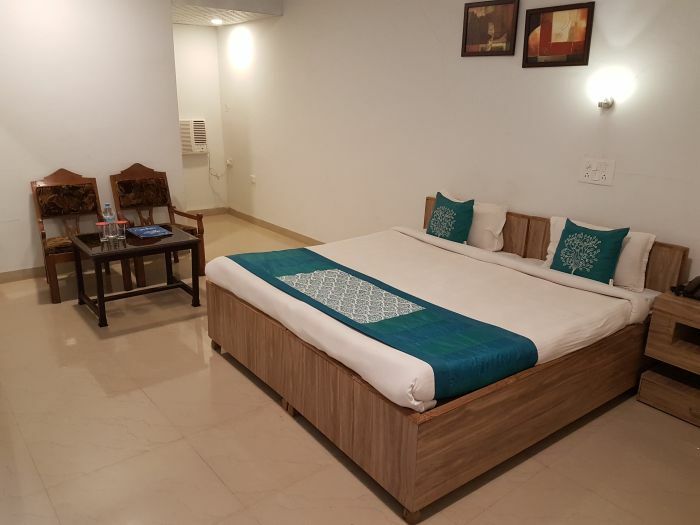 Room categories: Executive Non A.c Executive A.c Number of Room - 8 Off session rate - 1200 double occupancy Peak season rate - 3500 double occupancy Extra person rate per member 300 Off session and peak season 600.